You may start to notice that some of the roofs around Essex have vegetation growing from them. Don’t worry, this is nothing to be worried about. 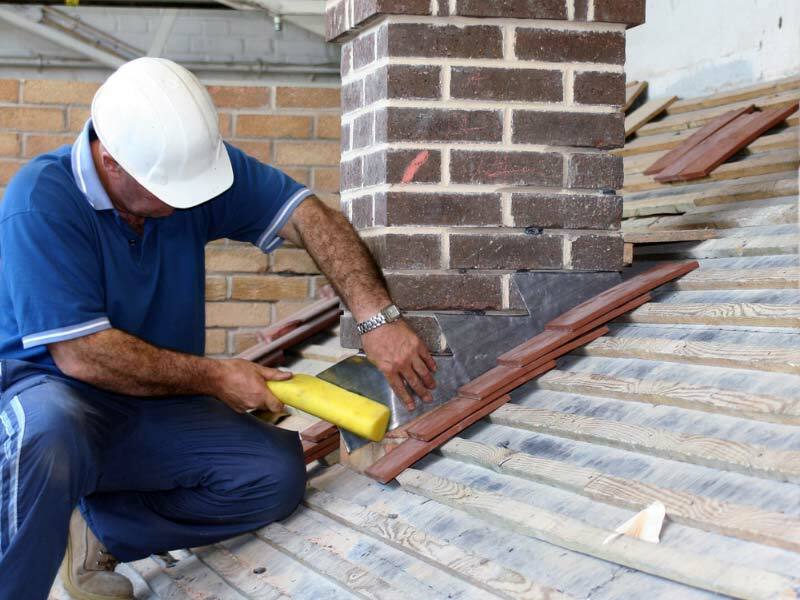 In fact, it is becoming extremely popular and as time goes on, you will see more and more housing or buildings having this kind of roof being installed. We call this a green roof (eco-roof). A green roof is just an extra layer of grass or vegetation that you have installed on top of a roof top. 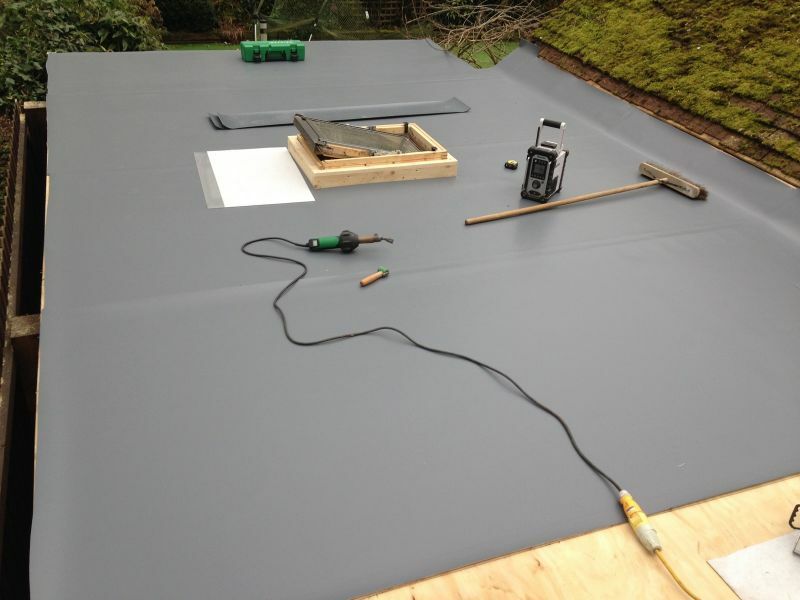 So how would you like Essex Roofers to create an attractive landscaped area for you to enjoy but on top of your roof? 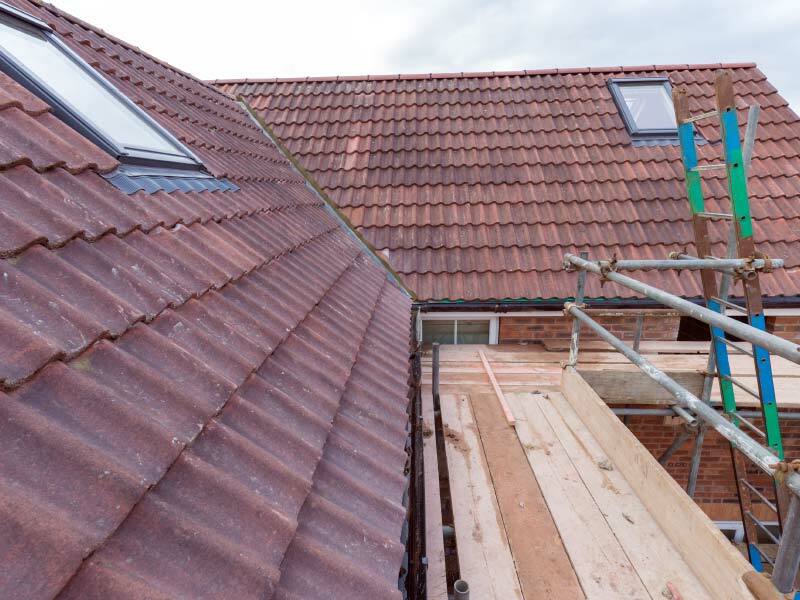 Well, if the answer is yes and you have an ideal roof that we can work with, then please contact us as soon as possible so we can get started on your project. 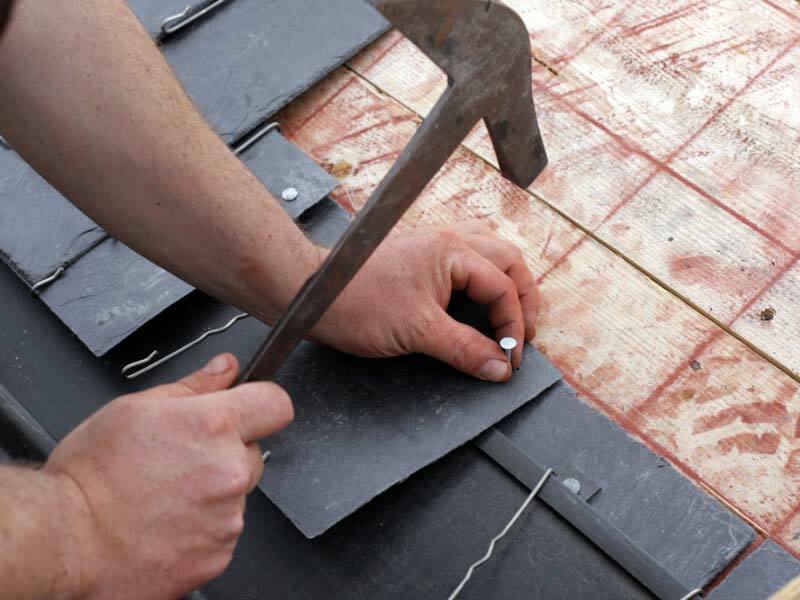 Your Green Roofing project will be treated completely different to our normal roofing projects. We can draw up some plans to give you an idea on what would be work well with the space you have. We can transform a small domestic roof into an idyllic place covered with plants, herbs and grass. 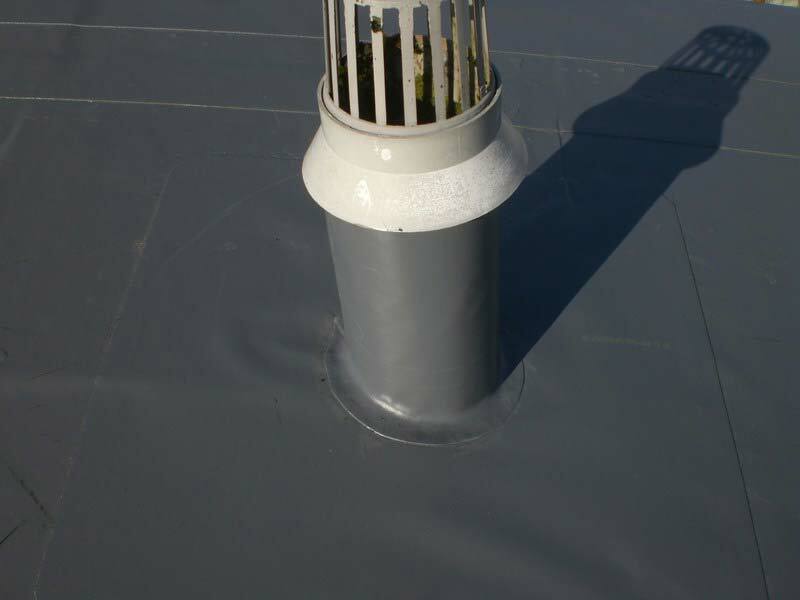 Because it is an extra layer on top of your roof, it will help with noise pollution. Perfect if you have a home or property near Southend Airport. Your green roof can keep your home cooler in the summer and warmer in the winter. It can absorb heavy rain, preventing your garden from flooding. You will be amazed with the transformation and will be the envy of all your family and friends. 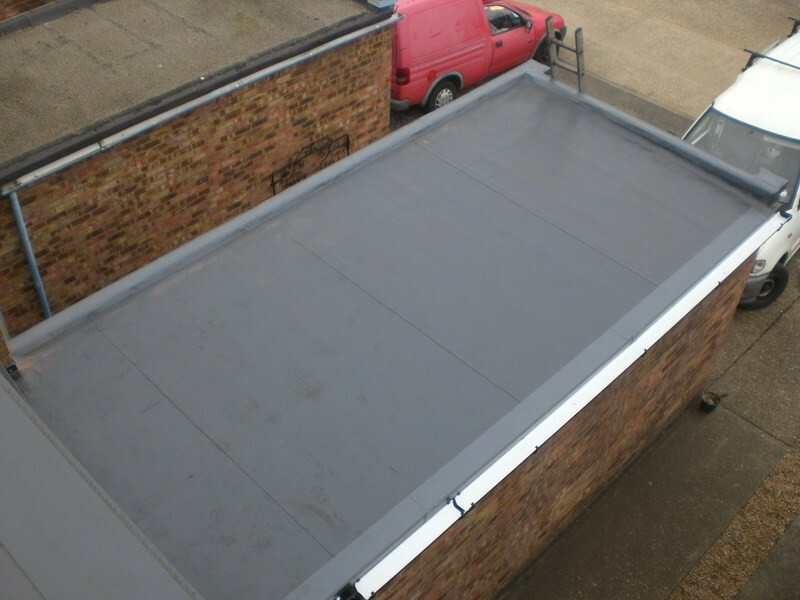 You can take a look at our gallery to see the Green Roofing projects we have completed for our customers in Essex. 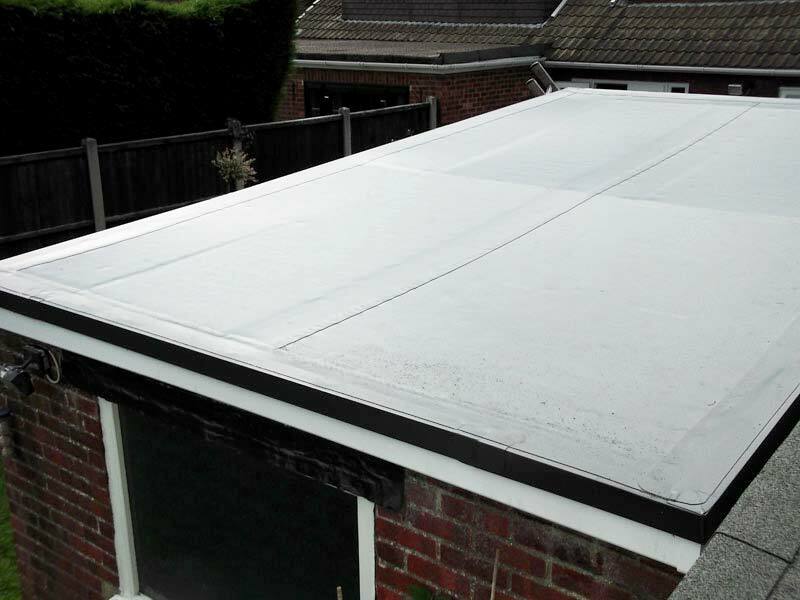 Whether you live in Basildon, Chelmsford, Billericay or Stanford-le-Hope, we can come and assess your property and roof to see if this is something that will be ideal for you. Green Roofs (eco roofs) do not have to be on a roof, up high, they can be on ground level too. We have been asked to cover the top of underground carparks to make them look more attractive. 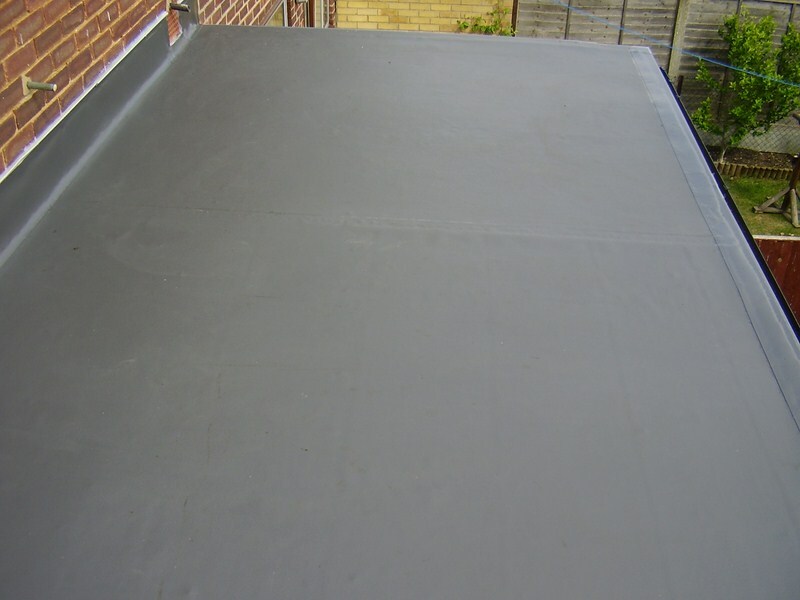 Property owners have come to us when they have a clear area on top of a block of flats that they would like made into a lovely green area. A place where they can place potted plants and flowers to make the roof look more appealing. 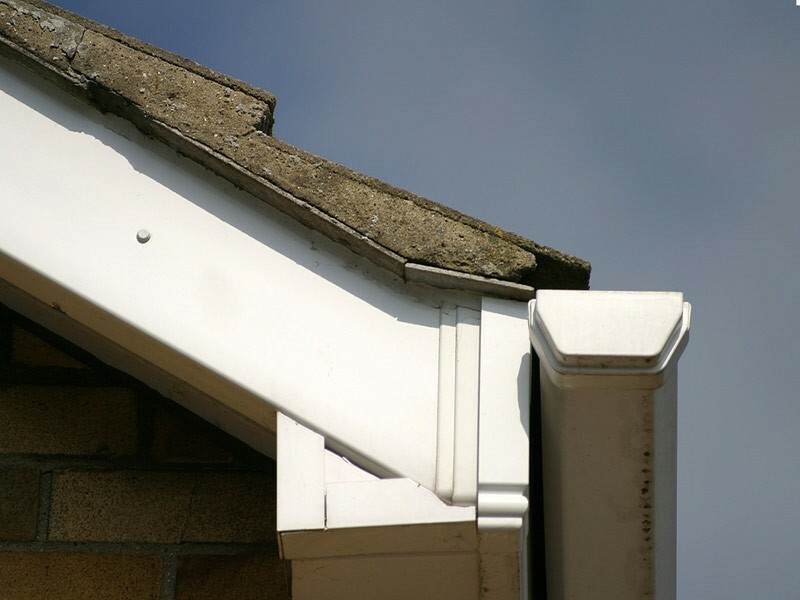 It can also increase the amount of wildlife, something that is needed in built up areas. 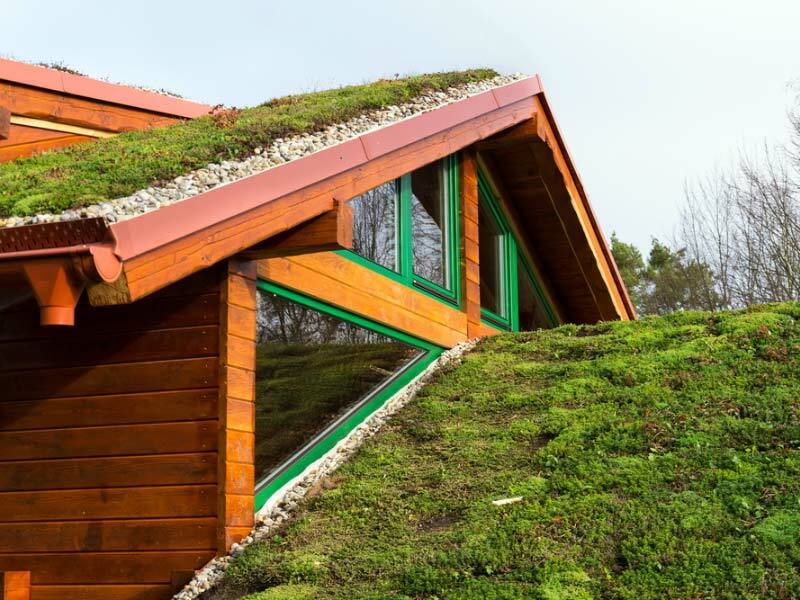 There are so many advantages to have a green roof on your Essex home, so contact us if you would like to know more about this environmentally friendly service.